Police ask all mosques to shut doors, advise people to refrain from visiting these premises until further notice. At least four people were taken into custody after Friday's armed terror attacks at two mosques in New Zealand, police said. Meanwhile, New Zealand's Prime Minister Jacinda Ardern said that at least 40 people were killed in twin mosque terror attacks in Christchurch city. 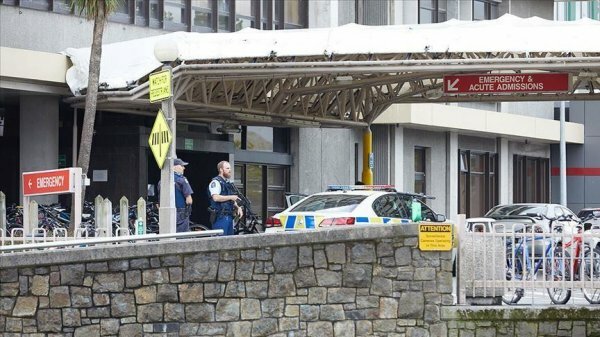 New Zealand police asked all mosques across the country to shut their doors after terror attacks. 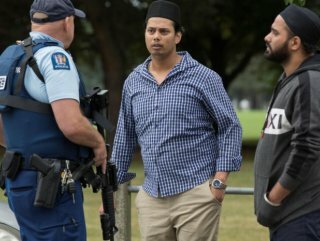 "We ask all mosques nationally to shut their doors, and advise that people refrain from visiting these premises until further notice.” Police continue to respond to an "ongoing serious and tragic firearms incident" in Christchurch, it said, adding: "We can confirm that Police have been dealing with two shootings at two mosques in Christchurch one at Deans Avenue and one at Linwood Avenue.” Police also strongly urged Christchurch residents to stay indoors and keep safe.